Pursuit was a design build project that required creative thinking and custom design. We were challenged with designing and constructing custom retail displays and building out the space within a tight budget. The project included the addition of new fitting rooms and storage for inventory, in addition to the custom cabinetry. 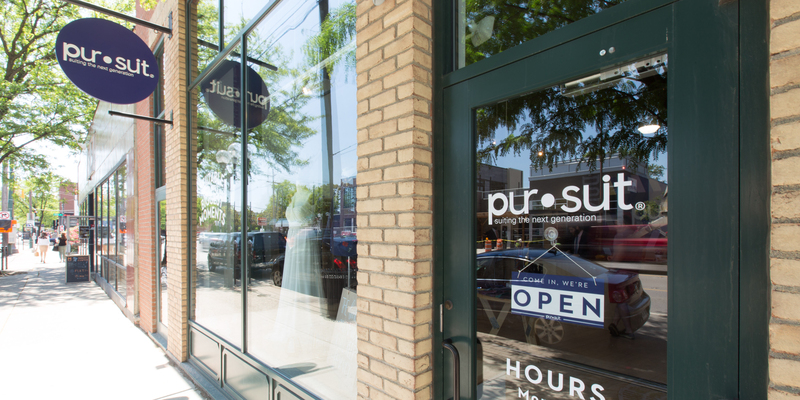 The result was a cohesive space that brought the Pursuit brand experience to life.